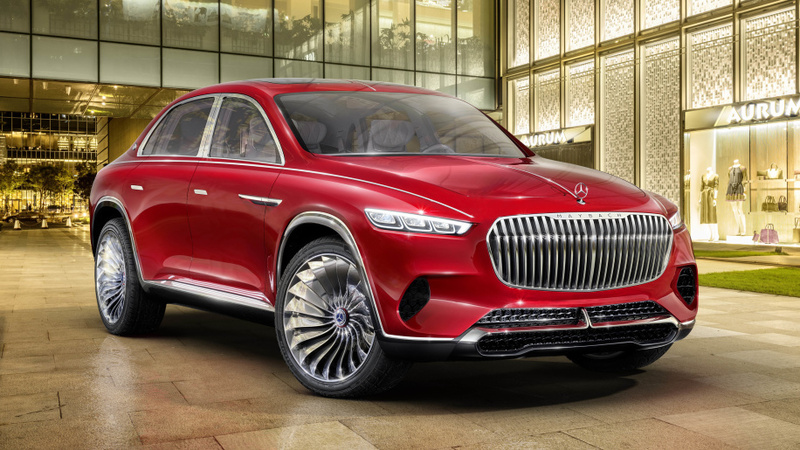 The Mercedes-Maybach Vision Ultimate Luxury concept has finally been unveiled by Mercedes. It comes to us after a long series of leaks which were our only source of details on this concept. 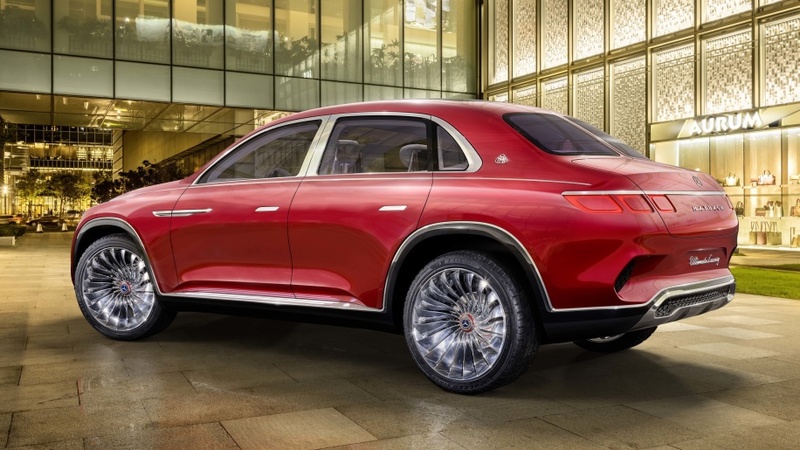 With the latest leaks coming to us last week, we go to know that this sedan-SUV crossbreed, which is quite unusual in looks, is fully electric with four motors producing a whopping 750 horsepower. 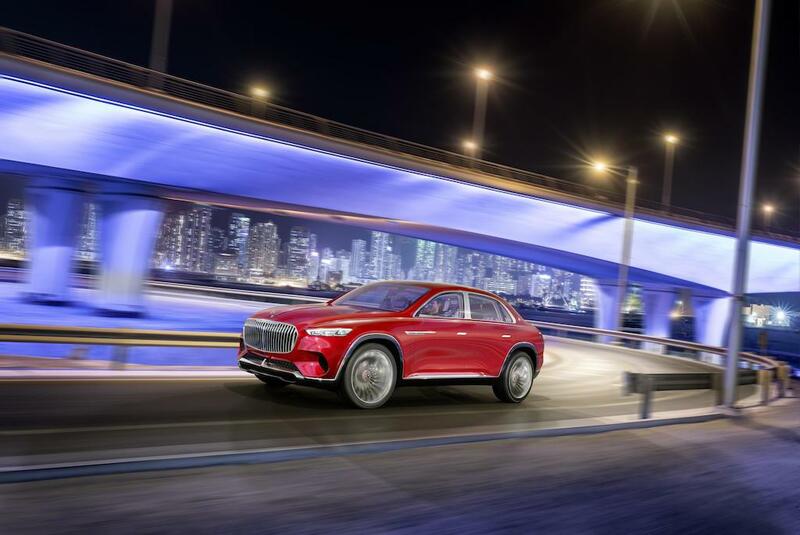 With a 80 kWh battery, it is estimated that the SUV will have a range of over 200 miles on the European test cycle. DC chargers outputting 350 kW will also be able to fast charge which will allow the car to attain 60 miles of range in 5 minutes. 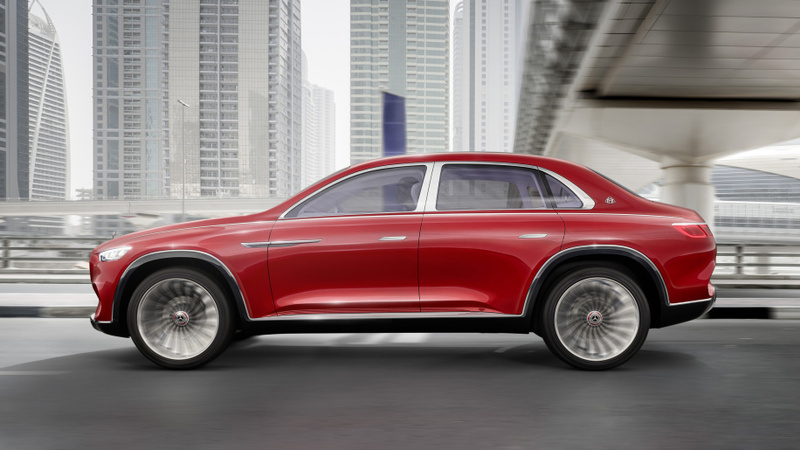 Maybach was founded in 1909 by Wilhelm Maybach and his son, originally a subsidiary of Luftschiffbau Zeppelin GmbH and was itself known as Luftfahrzeug-Motorenbau GmbH until 1912. Daimler-Benz bought the company in 1960 and since has been the luxury offshoot of the company. Now that Mercedes has officially unveiled the concept, there are more things coming our way than we could see in the leaks in the last few days. Surprises, surpirses! A lot of this has got to do with the Chinese inspiration which the car takes. To begin with, it is the body style which is quite influenced by Chinese affiliations. 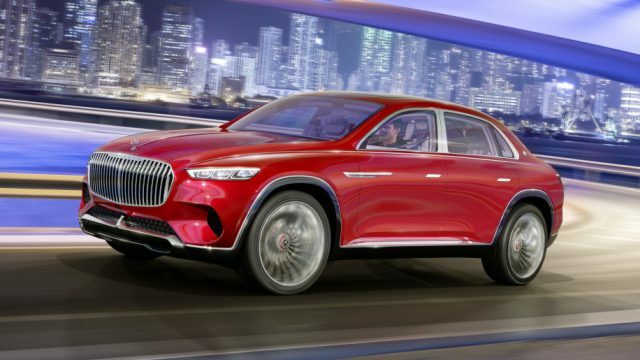 According to Mercedes, this design brings together the sedan and SUV, both being the best-selling car classes in the country. As far as the interior is concerned, there are more inspirations from China which can be seen. Starting off, there is the ebony wood trim which has been given the name of “Magic Wood” by the company. According to Mercedes, this wood resembles the wood used for traditional Chinese furniture. 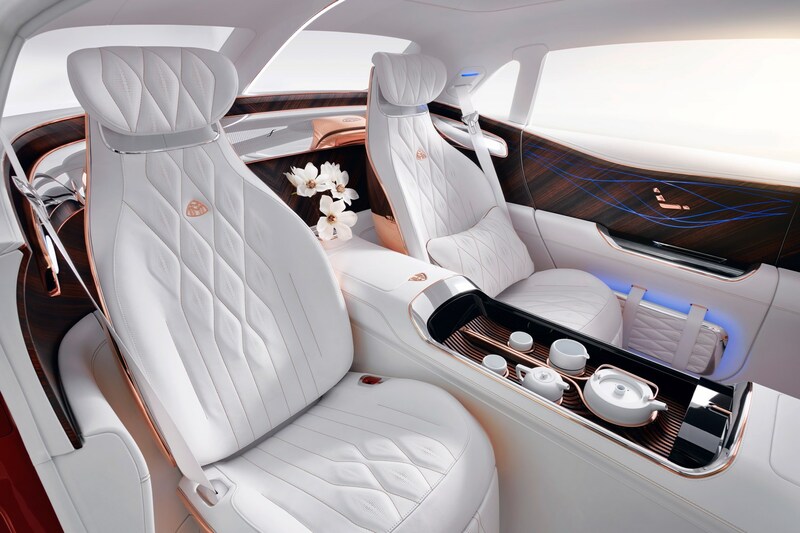 Also to our surprise, there is a complete tea set at the back of the car between the two highly adjustable white leather seats which come with rose-gold stitching. The tea set is a perfect fit in the atmosphere of the car which aims to be soothing and calming, combining the effects from lighting, music and scents. 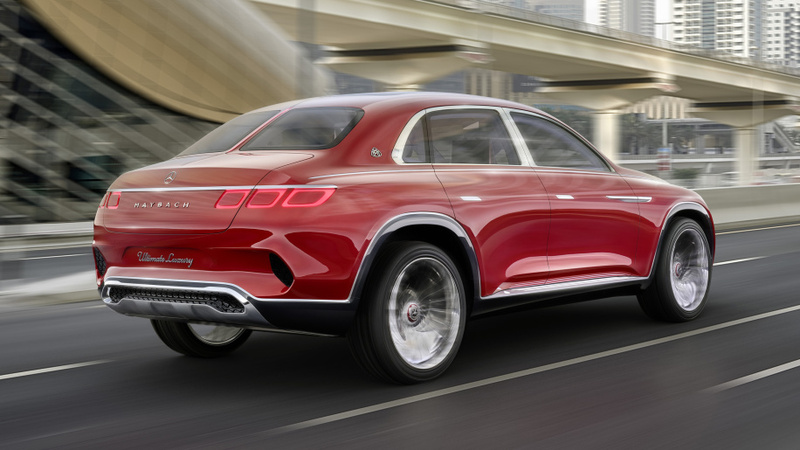 We still can’t comment on the possibility of this concept going into production because so far this body style is not seen in any of the cars on the line of Mercedes-Benz. 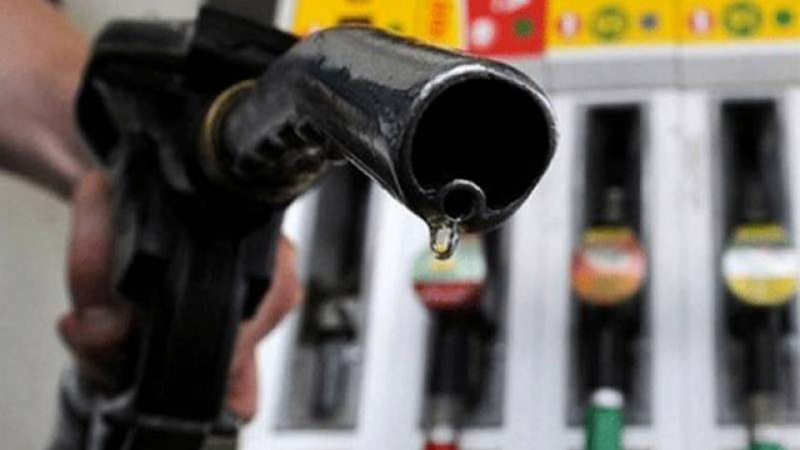 But it won’t be a surprise if we see this coming up as some big shots in the market like Audi and BMW are already cashing in on the market of a crossover SUVs and sedans.